A beautifully blended tobacco with light notes of caramel to create the perfect RY4! 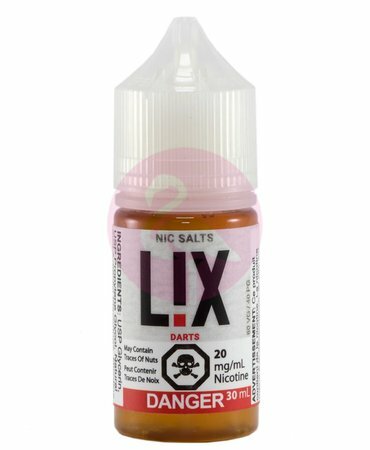 Oriental Latikia Tobacco blend with cream. A robust, deep and earthy, fire cured Virginia Tobacco. ONIX will jump start your days beautifully, with its blend of rich Expresso Chips and delicious cream.